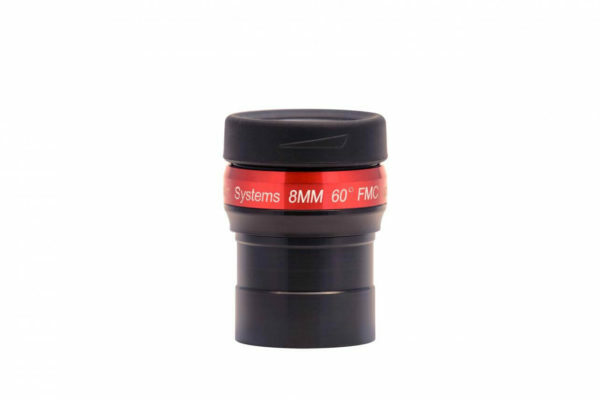 Significantly, Lunt 8mm flat-field eyepiece for solar telescopes are coated with 0.1% anti-reflective coatings. Notably, this is the same coatings we use on our etalons! From time to time, see the latest news about the Sun at NASA. Next check out our great selections of Solar Telescopes.